Thanks for tuning in on Tuesday night, I hope you enjoyed the show. 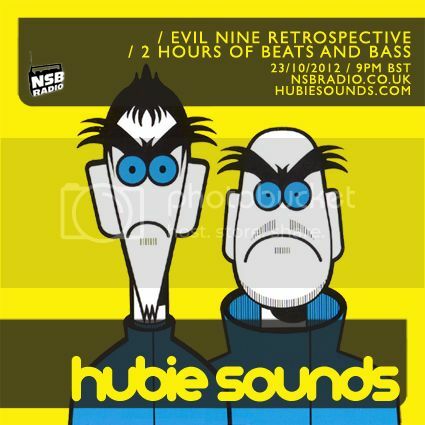 Hubie Sounds will be back on air on Tuesday 13th November @ 9pm GMT – live and direct on NSB Radio! This entry was posted on 25 October, 2012 at 11:44 am and is filed under Downloads. You can follow any responses to this entry through the RSS 2.0 feed. Responses are currently closed, but you can trackback from your own site.